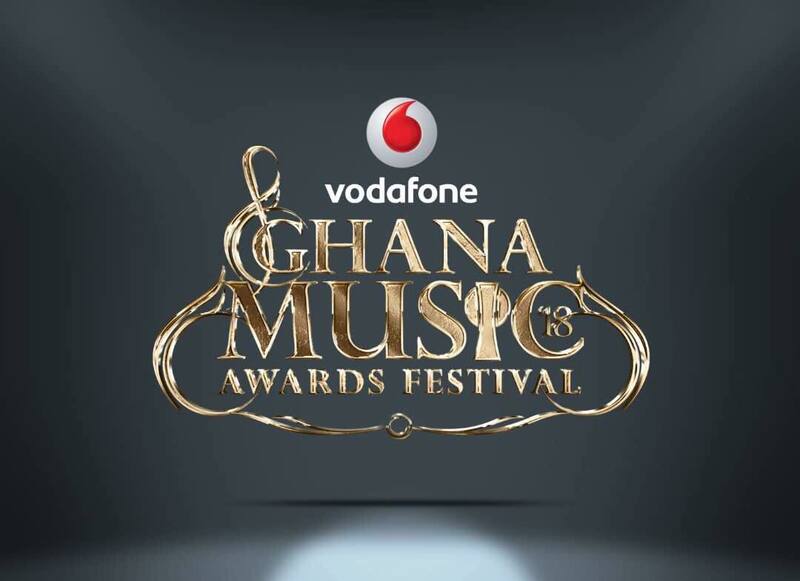 Organisers of Vodafone Ghana Music Awards have opened nominations for this year’s edition of the the prestigious awards scheme. VGMAs is currently the biggest awards ceremony acknowledging the hardworking talents in the music sphere in Ghana. Unlike past ceremonies, this is extremely exceptional as they enter the 20th year since it’s inception. 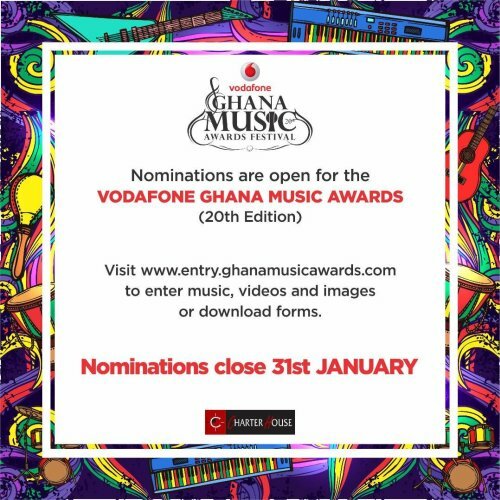 From now till January 31, musicians and music industry practitioners in Ghana can submit entries under various categories for the 20th edition of the Vodafone Ghana Music Awards (VGMA). The VGMA, which has since 2000 grown to become the biggest entertainment event in the country, seeks to recognize and celebrate hard work and dedication of players in Ghana’s music industry. With nominations opened, musical works released on January 1, 2018 to December 31, 2018 can be entered. Interested stakeholders are thus to pick up nomination forms from the offices of Charterhouse Productions Limited, partner radio and TV stations or download from the Ghana Music Awards website.